Piko started his career in 2007 by uploading a video with his song on Nico Nico Douga. Having achieved a total of 25,000,000 views, Piko became one of the most famous vocaloid singers. Vocaloid is a singing program that allows users to synthesize singing by inputting lyrics and melody. Each vocaloid, which is an artificial voice made with specially recorded vocals of voice actors or singers, is represented by an anime character. Magnet, a track posted in collaboration with Sekihan, another Nico Nico singer, captured the hearts of both genders. 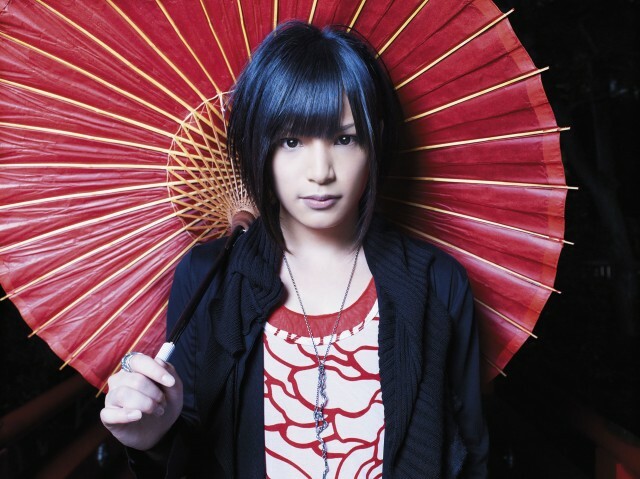 Piko released his debut album Infinity in the autumn of 2009 and his first one-man live took place at Shibuya-AX on March 27, 2010. He also participated in Nico Nico Live Tour 2009-2010 as a vocalist for Ouzoku BAND. Welcoming takuya from An Cafe, LEVIN from La’cryma Christi and Intetsu from Ayabie as support members, Piko made a major label debut with the single Story from Ki/oon Records, a subsidiary of Sony Music Japan, on October 13. The limited edition also contains a special video footage of Piko Spring live “Infinity” in Shibuya-AX with stage performances of three songs. Right after the release, he performed at the Japan Anime Live with Daisuke Asakura as bandmaster and keyboardist, LEVIN and takuya, Marty Friedman as technical manipulator, and bassist TAKEOMI, who is the producer for Mix Speaker’s Inc. Japan Anime Live was an unprecedented anime event featuring various segments from “Fullmetal Alchemist,” “BLEACH,” “NARUTO,” “Gundam,” and “One Piece.” The arena-sized tour with an average capacity of 5,000 took place in France, Italy, Germany and the UK from October 22 to November 16, creating a buzz about Piko all over Europe. Piko’s second single Wasurenagusa will be released on December 8th. This single was already a guaranteed hit with the confirmation as the theme song for the animation series “Tegamibachi REVERSE,” originally a smash-hit manga in JUMP magazine.